▪ a good basic of English grammar. ▪ interest to work as a freelancer. ▪ experience in writing an essay/article in English. ▪ The project is to write an article in English with limited word count. ▪ You will be given required sources (in English) for every article. ▪ Budget is fixed and paid per article. ▪ A visit to our office for an interview is needed for the first time and we can work solely online for future projects afterward. ▪ We will discuss the amount, payment method and working procedure upon the interview. ▪ Please bring your own laptop when you come for the interview. 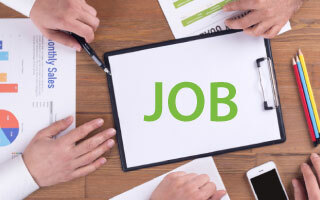 ▪ During the interview, you will be asked to write an article on the spot (topic and sources will be provided) within 3 hours to see your potential candidacy. ▪ If the test article turns out a good one, we will use it for the project and payment (for that article) will be made immediately. ▪ You will have a chance to boost your writing and reading skills while working with us. 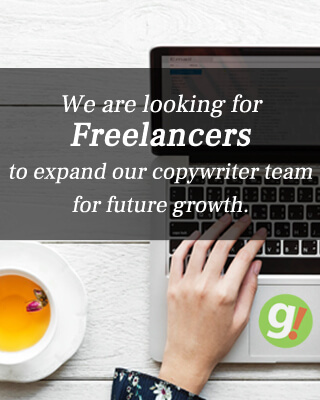 We are looking for enthusiastic freelancers to expand our copywriter team for future growth. 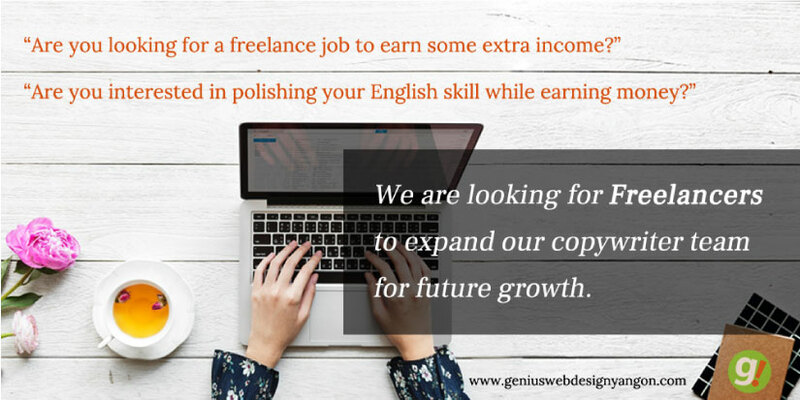 If you love writing and are looking for an easy way to make some extra money every day – whether you are a student or a freelancer looking for flexible work opportunity, we have content for you. If you have what we want or interested in what we are doing, please send an email to yvonne@geniusgraphic.com or fill the form below.